With 4 reference laboratories, 4 centres of excellence, 372 network laboratories and a footprint across India, Nepal, Sri Lanka, Africa and Gulf, SRL is one of the largest lab networks in Asia offering more than 3500 tests, using the most advanced state-of-the-art technology supported by our highly skilled personnel. Located in Dubai’s premier Healthcare City, SRL Diagnostics is the 1st standalone CAP accredited laboratory in UAE which achieved CAP certification in a record period of 7 months from the start of its operations – a distinction in the history of CAP and something which speaks volumes about our focus on Quality. 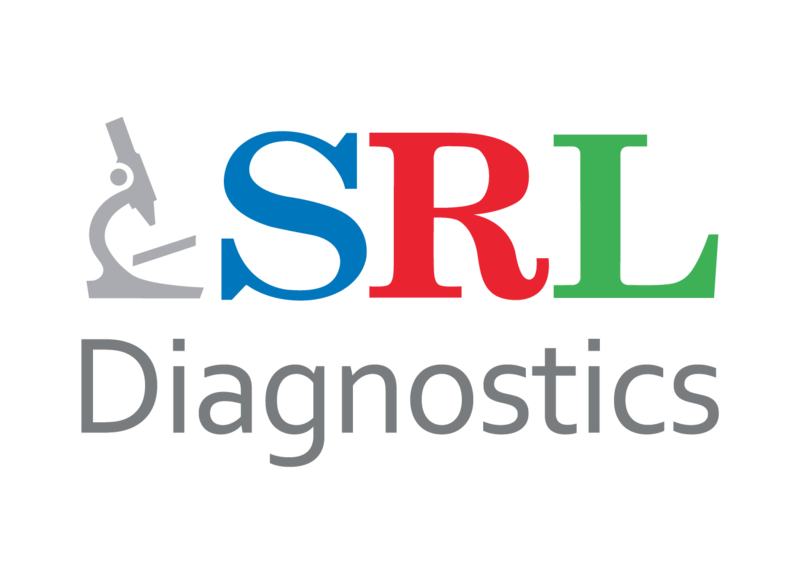 SRL Diagnostics has the largest In-house test menu offered by any laboratory in the UAE. We tests across all Lab subspecialties like Molecular Diagnostics, Cytogenetics, Histopathology, Cytopathology, Immunohistochemistry, Autoimmune Disorders, Immunoassays, Microbiology (Routine & Specialized), Protein Chemistry, Clinical Chemistry, Hematology, Coagulation and Infectious Disease testing. 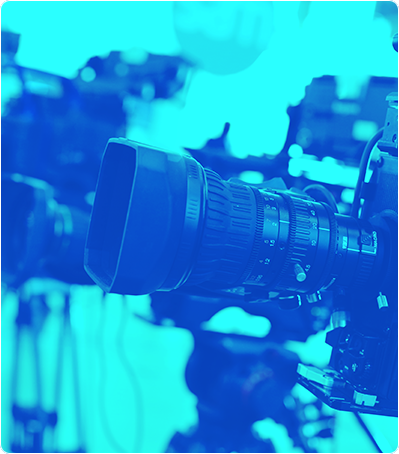 We have capabilities to report 42% of our tests within 24 hours (TAT). Further, SRL Diagnostics has 4 specialized Doctors in various lab sub specialties that not only closely monitor reports & quality systems in the lab but also provide high quality insights to referring doctors. With our quality, efficiency and quick TAT, we enable referring doctors to make timely and informed decisions regarding their patient’s line of treatment. The lab equipments are bi-directionally interfaced with our Clinical Laboratory Information Management System (CLIMS) to avoid any manual intervention in test reporting. At SRL Diagnostics, we believe in providing end-to-end offerings to our clients. SRL Diagnostics has a network of logistics personnel providing daily pick-up of samples from anywhere in the UAE. SRL Diagnostics is amongst the very few Labs in UAE which has capabilities to import blood samples for testing in the Laboratory.